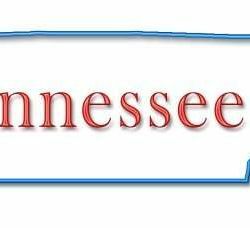 Tennessee Court of Appeals Cleans Up Questions on Dog Groomers' Employment Status - Employee or Independent Contractor? The case involved a business in Knoxville, Tennessee, which, according to its owner’s testimony, was “in the business of grooming dogs.” In addition to canine cleaning, the company trained students to become pet groomers and sold certain pet products like shampoo. The company allowed pet groomers to determine their prices on a case-by-case basis, and paid the groomers a 50 percent commission on what they brought in at the end of each week. The company also provided the groomers with necessary grooming supplies, and the groomers sometimes participated in selling the company’s retail items. All grooming services took place at the company’s location in Knoxville, although groomers could work for other companies or themselves at other locations if they wished. 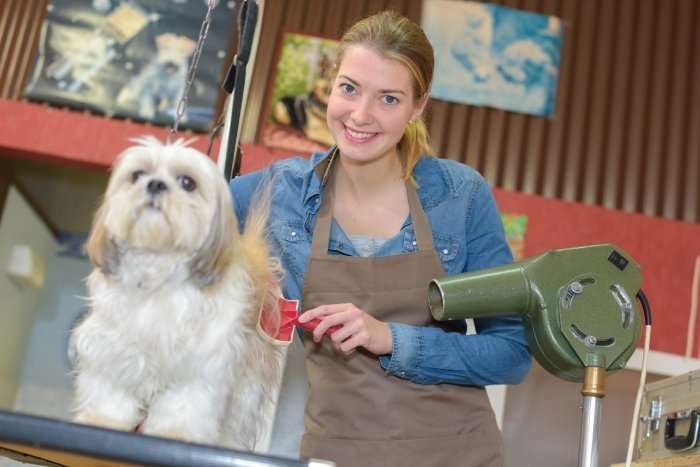 Customers called the company to set up appointments rather than calling individual pet groomers, although customers could request to work with a particular groomer. On these facts, the Department of Workforce Development held the pet groomers were covered employees rather than independent contractors. 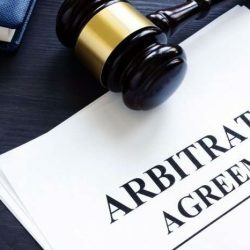 The Department’s ruling focused on the company’s failure to establish each of the three elements of the “ABC” test, which governs whether an individual is an employee or independent contractor for unemployment tax purposes. See Tenn, Code Ann. §50-7-207(e)(1). The test provides that an individual shall be deemed an employee, unless the employer can establish: (A) the individual has been and will continue to be free from control and direction in connection with the performance of the service, both under any contract for the performance of service and in fact; (B) the service performed by the individual is performed either outside the usual course of the business for which the service is performed or is performed outside of all the places of business of the enterprise for which the service is performed; and (C) the individual is customarily engaged in an independently established trade, occupation, profession or business of the same nature as that involved in the service performed. 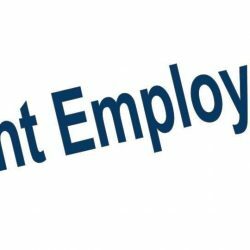 The Department held that because the company could not satisfy the “B” prong of the test, the individuals were employees. The Court of Appeals agreed, relying on testimony from the company’s owner that the company was, at least in large part, a pet grooming business. 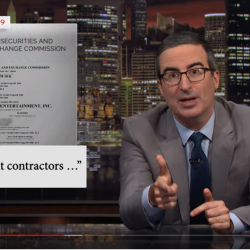 Therefore, the individual groomers, in performing services which were a part of the usual course of the company’s business, and doing so at the company’s location, could not be considered independent contractors. As a result, the Court of Appeals affirmed the Department’s determination the individuals were independent contractors, making the company liable for unpaid unemployment taxes from 2006 through 2011.